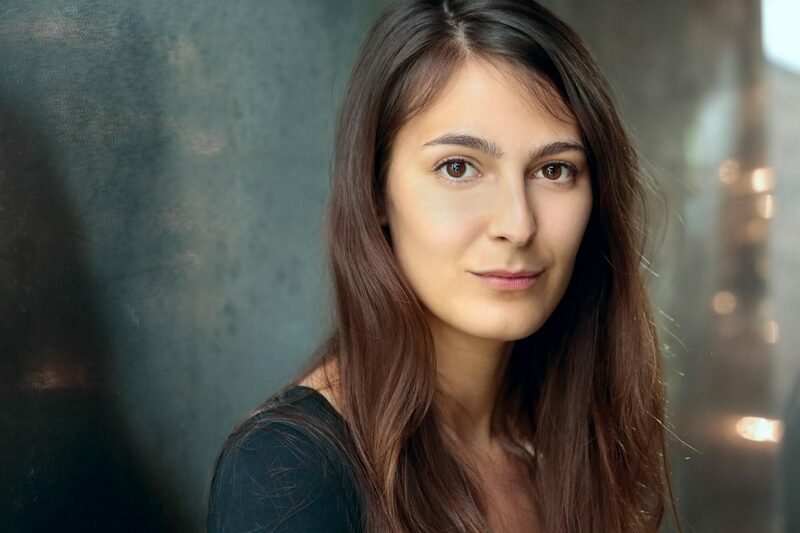 Amelie started out as a Medieval History graduate before training at East 15 acting school in 2012. Since then she has supported the Young Vic as a researcher for some of their more historical plays including Pope Joan, directed by Abbey Wright. In 2014 she was a founding member of Boireannach theatre company who created 2 seasons of new writing for festivals around London. Her credits include Midsummer Night’s Dream (British Council) Thunder in the Air (The Ashmoleon) Romeo and Juliet (The British Museum) and Light Shining in Buckinghamshire (The Cockpitt).